When I first accepted Christ as my personal Savior, Christian contemporary music was in its infancy. It was looked down upon by the mainline churches, cultural Christianity and most evangelical churches. Over the years, the boom in contemporary Christian music has been historic and astonishing. My wife and I love going to concerts, listening to Christian contemporary music and try to keep up on the latest styles and trends. But for many years, many have said it’s in a decline. Less concerts, less churches sponsoring local concerts for evangelism, less attendees and concert-goers. 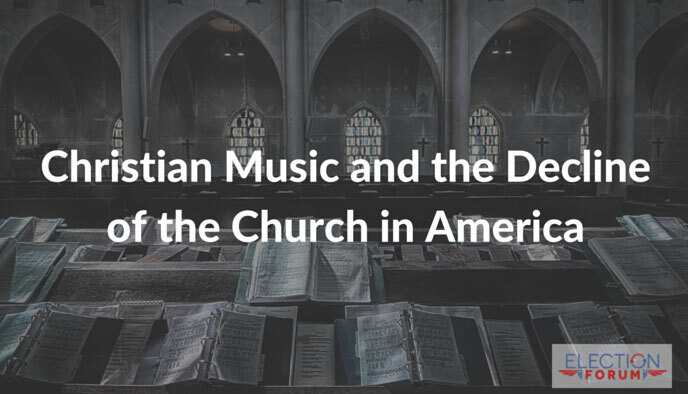 So what is the state of Christian contemporary music? There are some statistics that show that while it may be in decline, it’s still strong. Newsboys, Lecrae and Plumb outsold some of the biggest names in mainstream music, with 557,112 tickets sold between January and March 2014. When my wife and I have been to Hillsong and other concerts, we find them sold out. Contemporary Christian music is a powerful tool for learning Christian principles, memorizing Scripture, being encouraged and enlightened to share the gospel and not have your mind polluted with secular concepts and words by listening to secular music. Let’s pray that God will use Christian musicians and music in powerful ways in the next 12 months. Hi, i am working on a school project and wanted to know where did you find your statistical data?